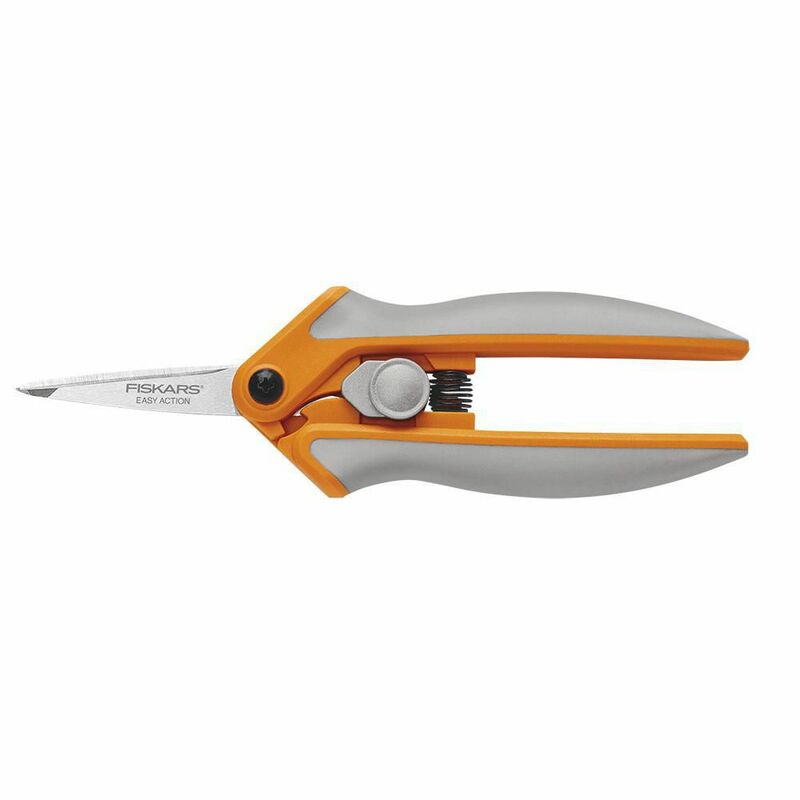 The Softgrip® Micro-Tip® Pruning Snip makes trimming and shaping easy. An Easy Action™ design automatically opens the blades after each cut to help make cutting easier. 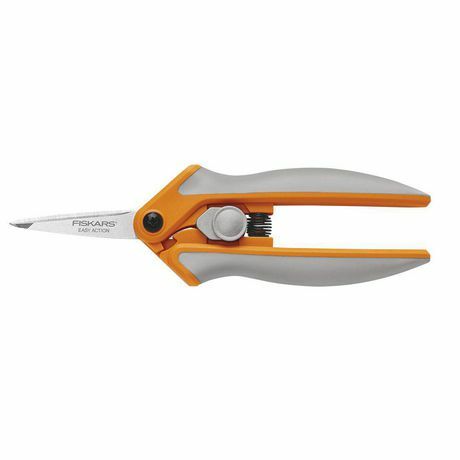 Stainless steel blades feature a precision-ground edge that stays sharp longer and cuts all the way to the tip for clean, precise cuts. Length: approximately 6". Full lifetime warranty.